In Genetics, What Is Synteny? Many scientists believe that evolution causes synteny. 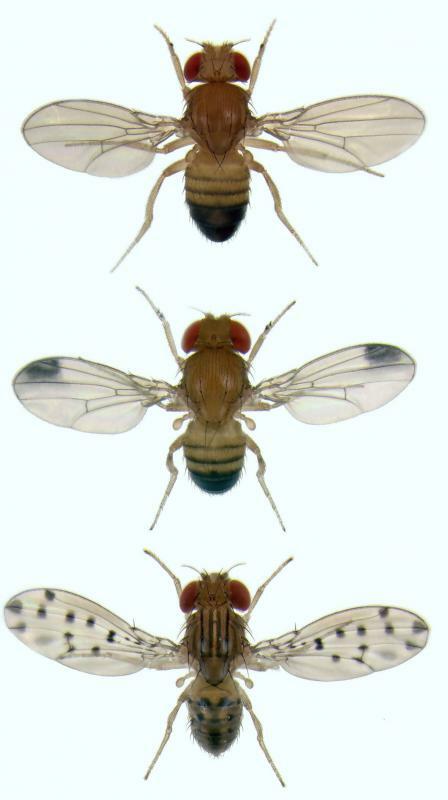 Studies about syntetic genes greatly expanded when the fruit fly genome was decoded. 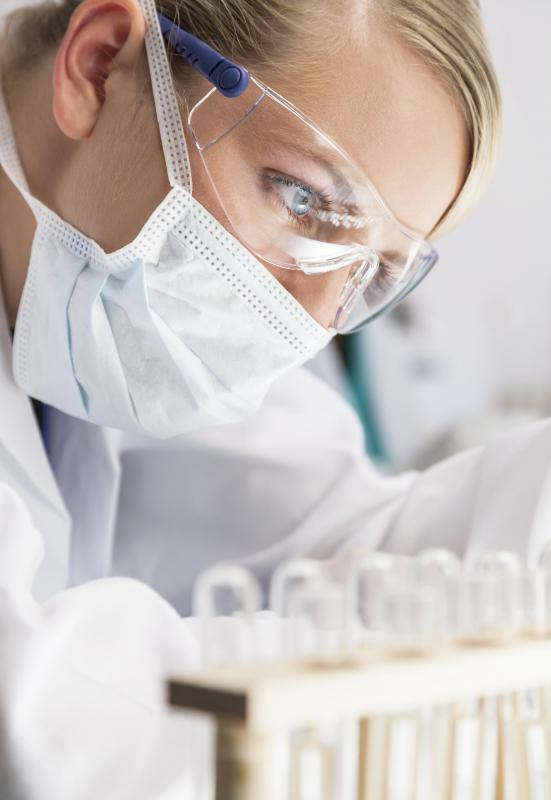 The science of genetics, which studies singular genes in themselves and how they affect the body, defines synteny as an occurrence where two or more genes are located in the same chromosome shared by different species. The science of genomics, which takes into context all the genes and their interrelations with one another, further specifies the concept as the shared genes having a specific order. For example, if species A has genes 1, 2, 3, 4, and 5, while species B has genes 1, 2, 5, 3, and 4, both species are said to have “syntenic genes” given that genes 1 and 2 are arranged in the same order. The main point of the concept of synteny is the discovery of genetic histories and relatedness of species among each other. The etymology of the word “synteny” can be traced from two Greek words: “syn,” meaning “along with”, and “tainia,” which means “band.” When combined, the words are translated as “on the same ribbon.” One of the first studies regarding gene synteny was the observation of bacteria with multiple chromosomes, such as the “rhodobacter sphaeroides” and “burkholderia cepacia” strains, in which some of the chromosomes contained the same genes. Studies regarding syntenic genes expanded when the genome sequence of the fruit fly species “drosophila melanogaster” had been completely decoded in the year 2000. Soon after, genome sequences of 11 other species of fruit flies were decoded, enabling geneticists and genomists alike to carry out comparative analyses of the flies’ genomes. For evolutionary theorists, synteny could be an implication of a single and common ancestry, given that many animals share a large percentage of similar syntenic sequences. In fact, several studies have shown that about 90% of both the human and mouse genomes are arranged similarly. Other scientists, however, say that synteny is not necessarily proof for the theory of evolution and a single ancestry, but merely illustrates that species go through processes of adaptation, instead of evolution. The concept also shows that all living creatures, including flora, are created with an “intelligent design” using similar materials that are assembled differently.